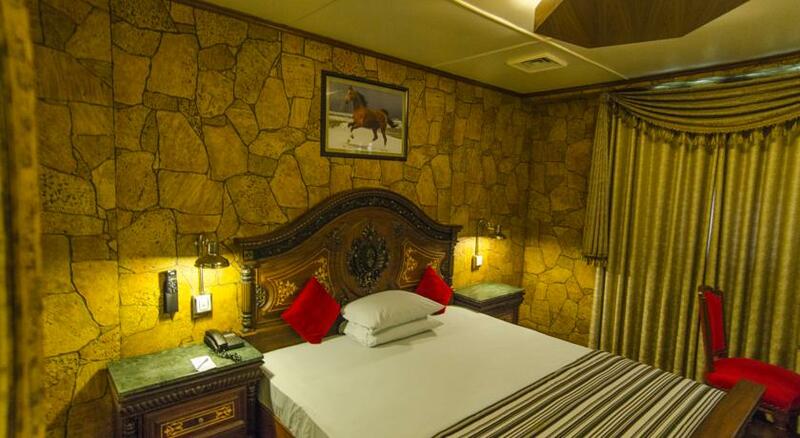 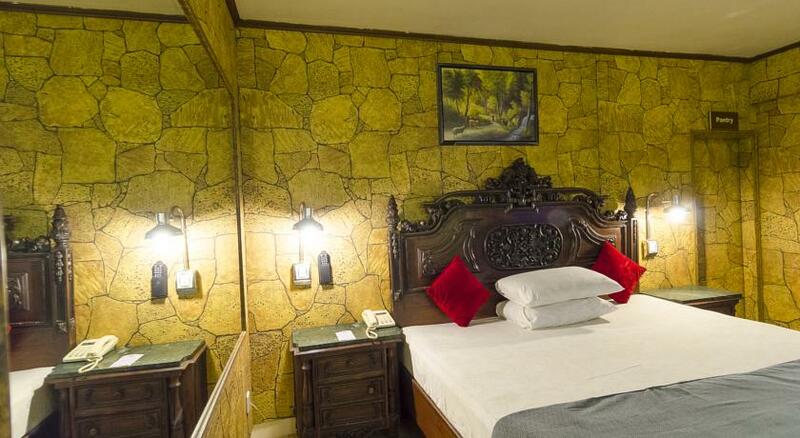 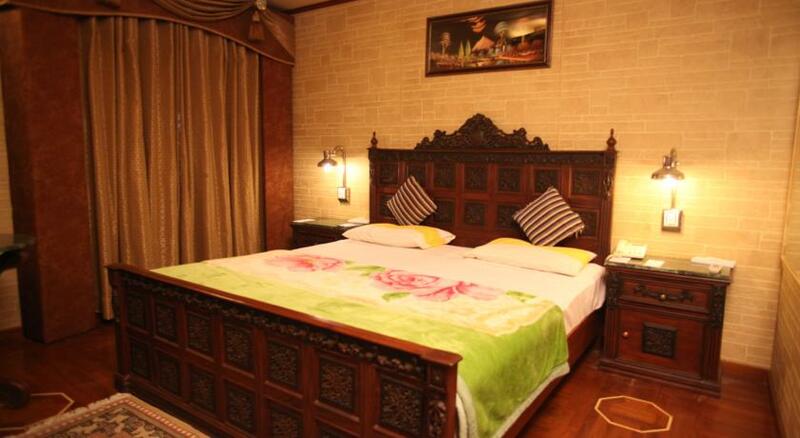 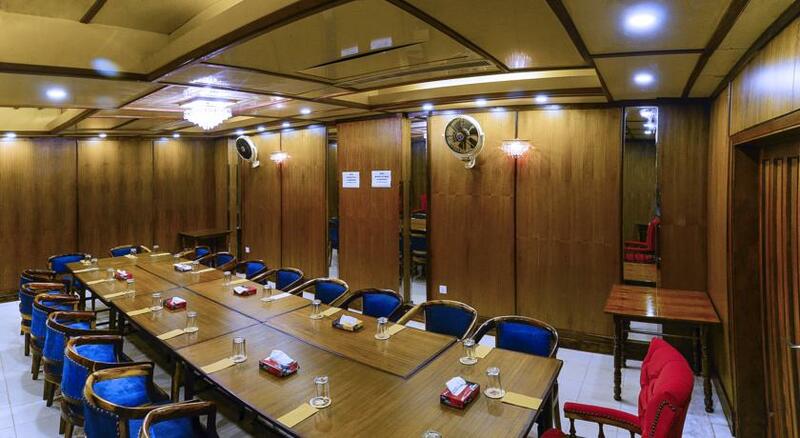 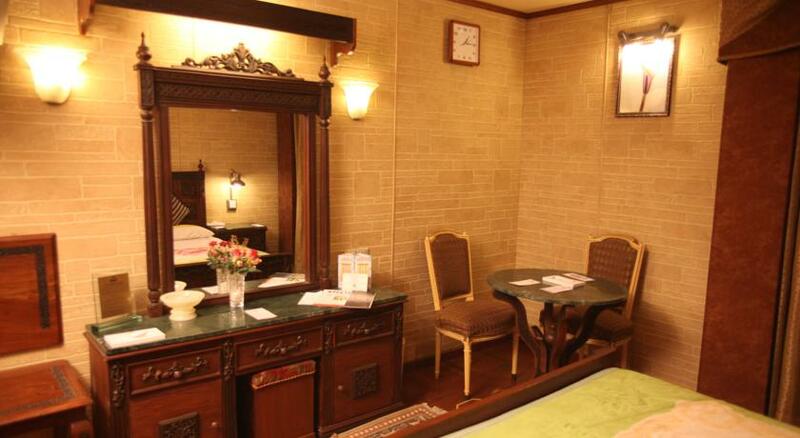 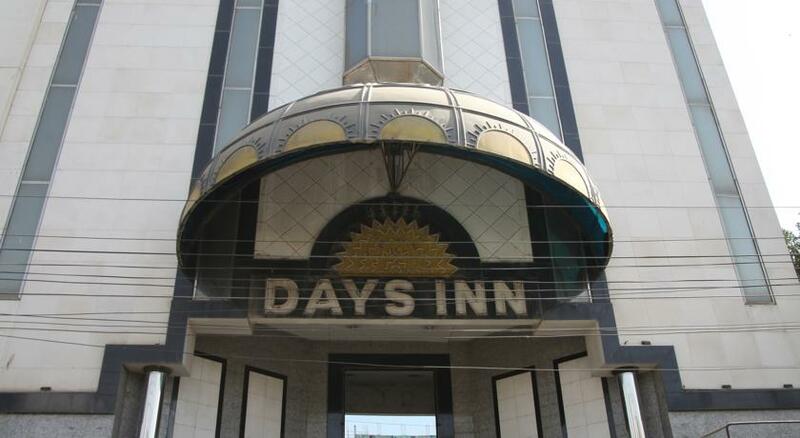 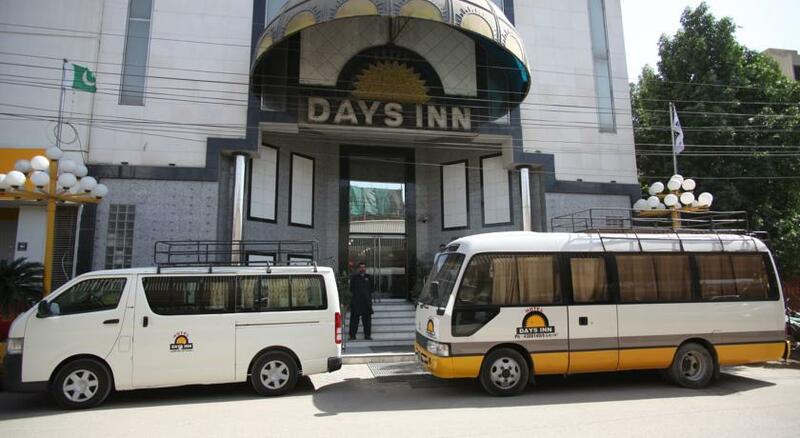 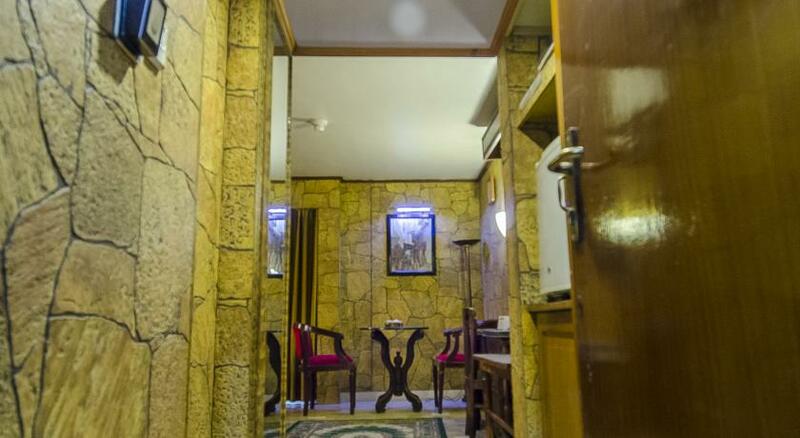 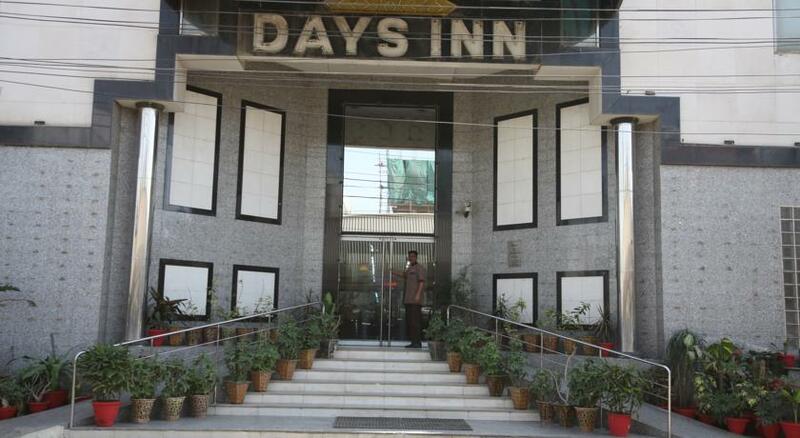 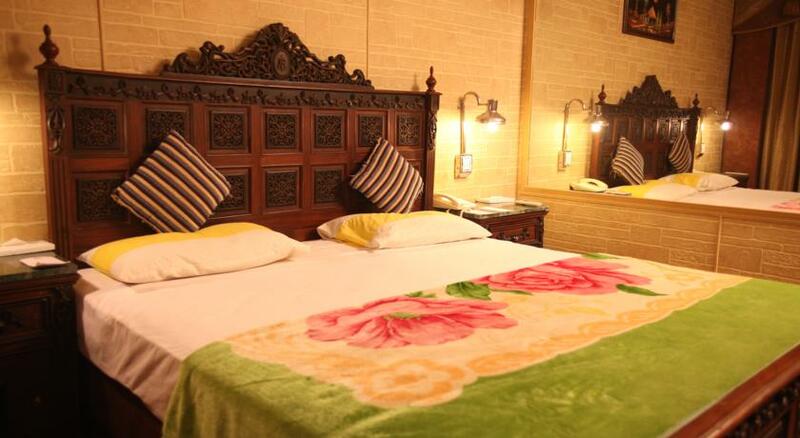 Book Hotels Days Inn Karachi on cheap rates | iMusafir.pk. 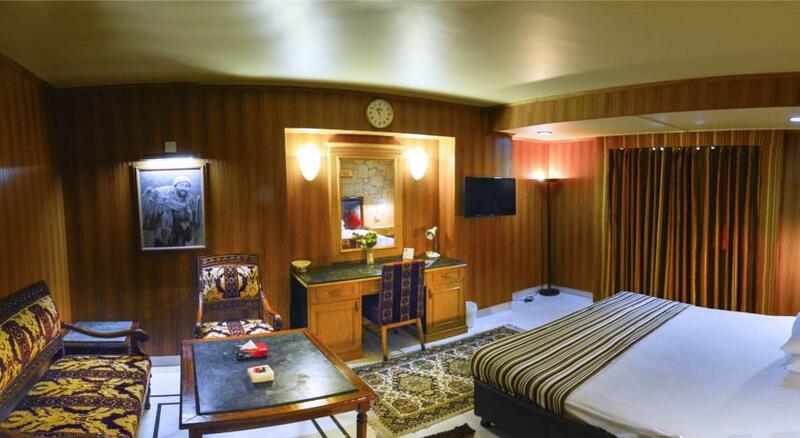 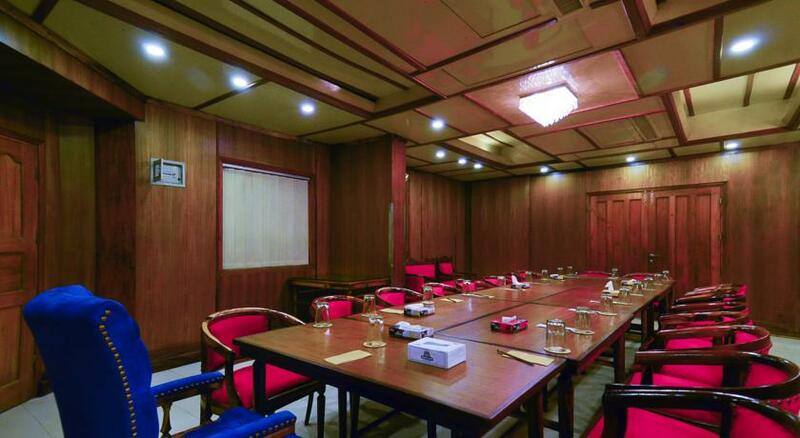 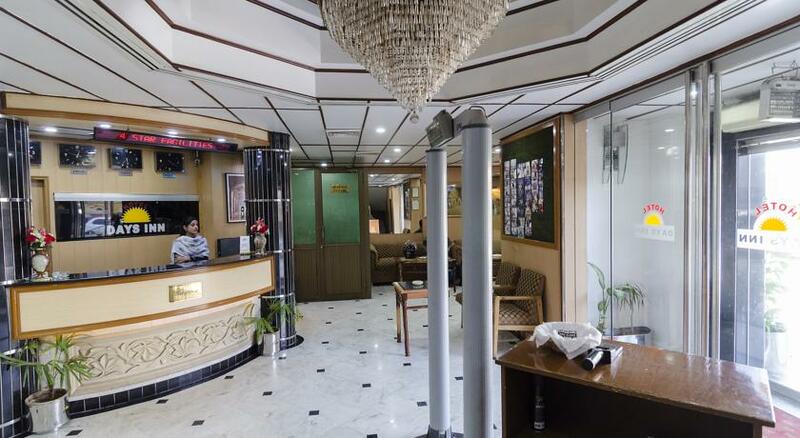 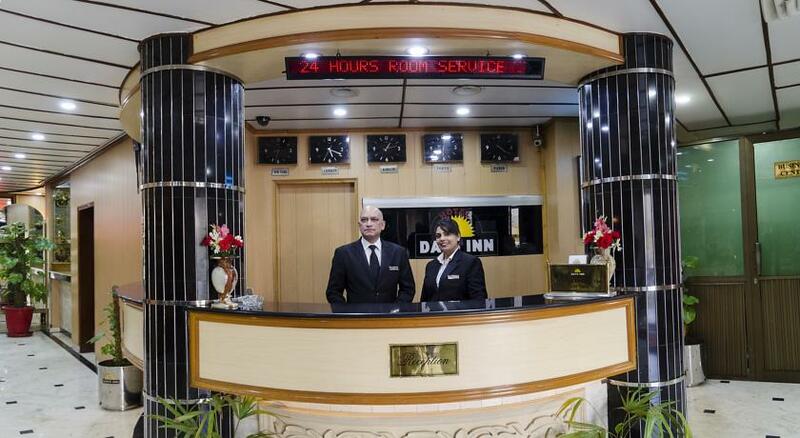 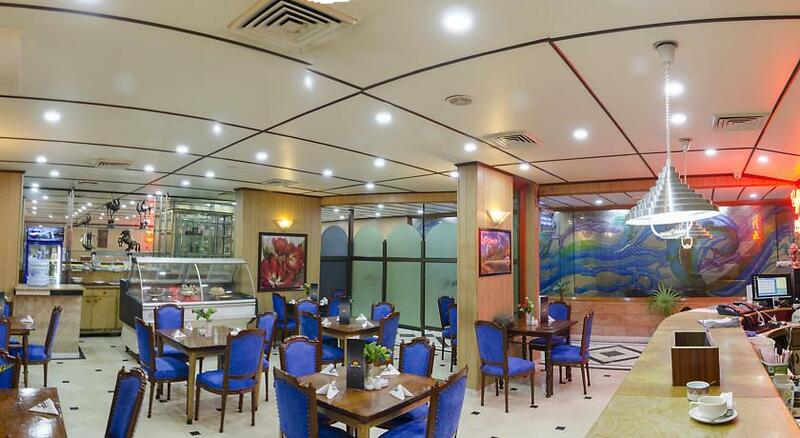 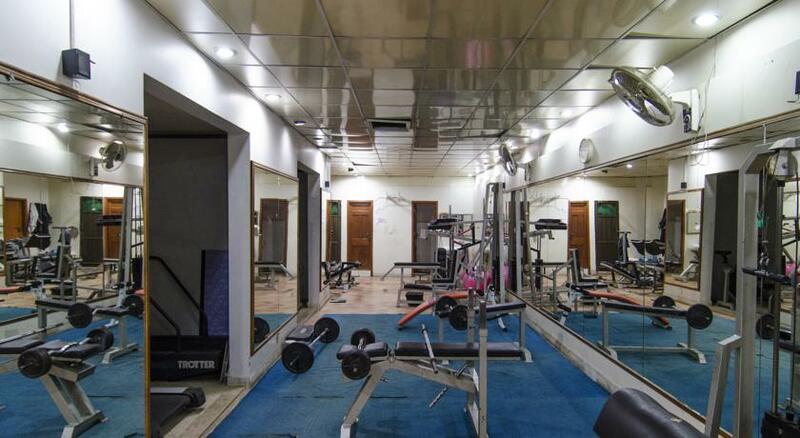 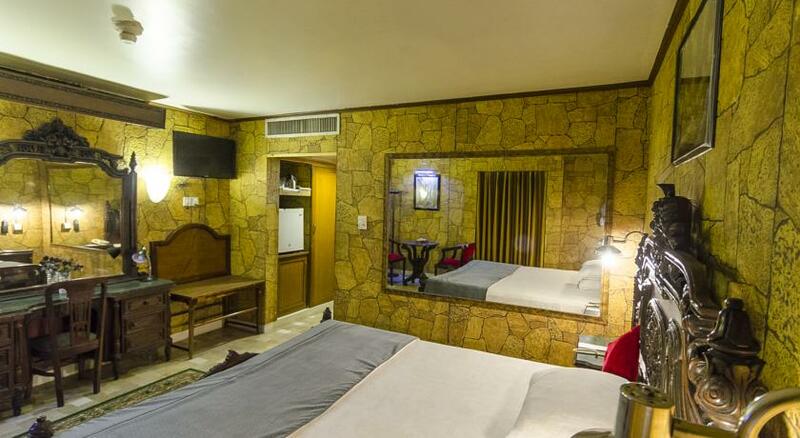 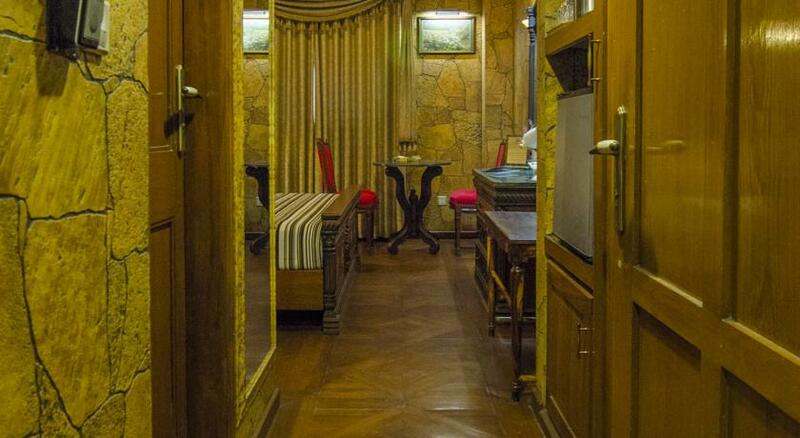 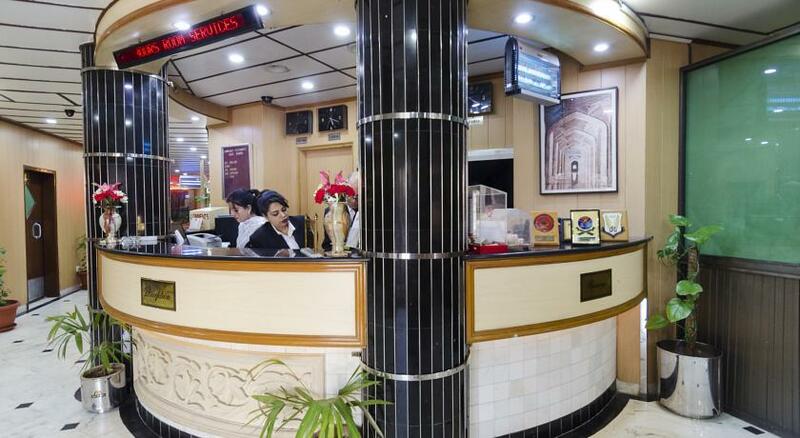 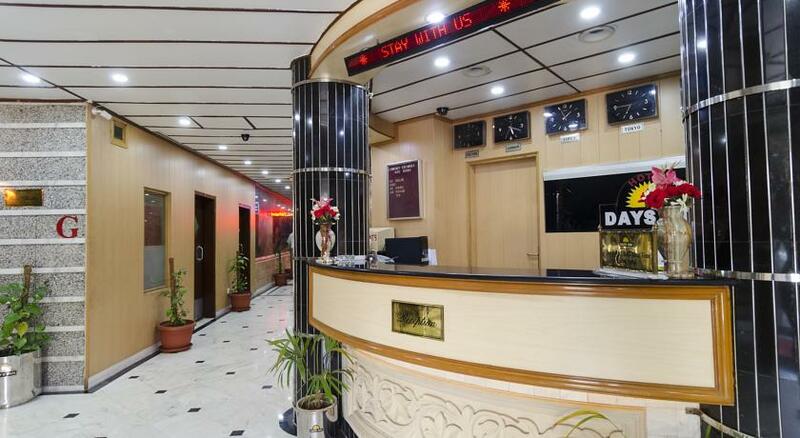 Hotel Days Inn, ideally located in the heart of Karachi city and designed to cater to the discriminating individual traveller seeking the privacy, personalized services and elegance of a Franchise hotel. 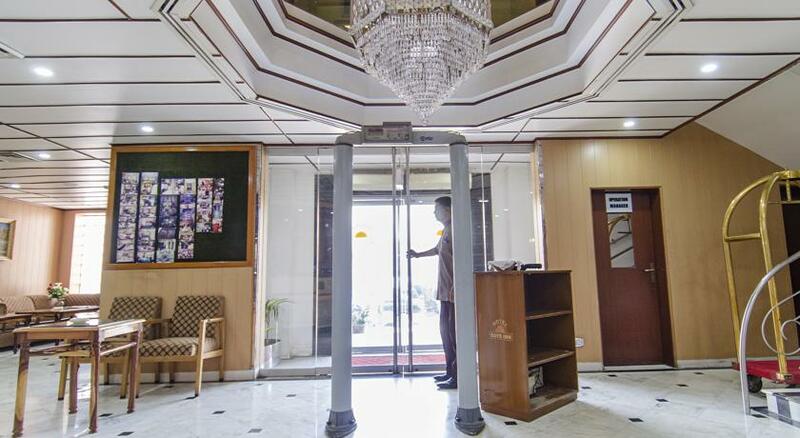 We offer a sense of sanctuary & luxury in addition to state-of-the-art technology, we provide exceptional food & beverage facilities, intimate, understated surroundings and 24-hours personalized services. 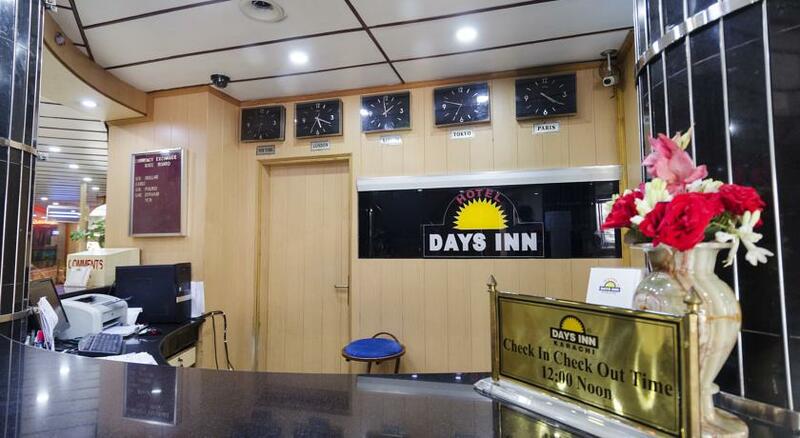 We offer a very relaxed atmosphere & charm and 10 minutes signal free zone drive from the airport which close to city's central business & industrial districts and conveniently close to the finest shopping areas.